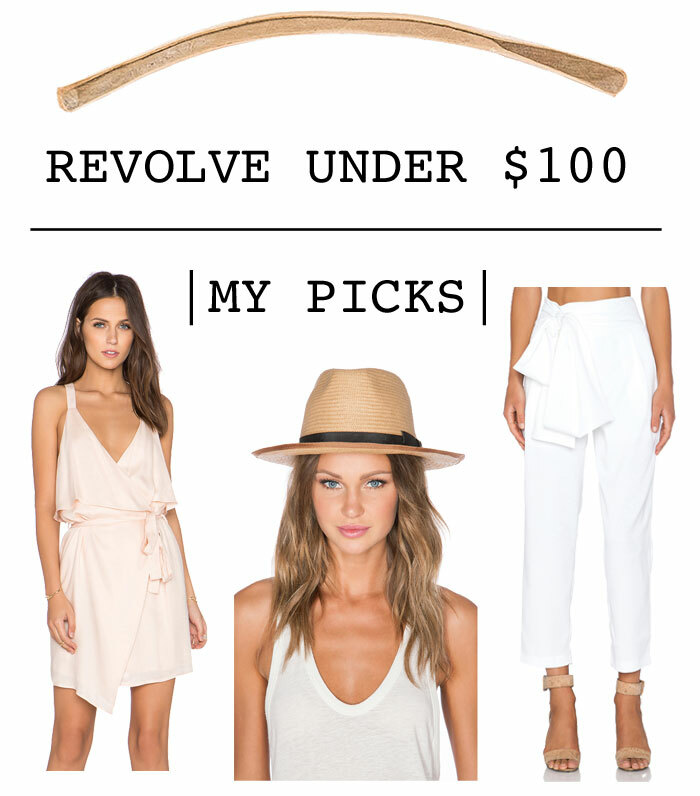 If I had to shop at only one place for the rest of my life, my absolute number one choice would be Revolve. Without a doubt. I wouldn’t even have to think about it. It’s the one site, I check every.single.day for new arrivals. My wishlist has 218 items, which I, of course, have full intention of purchasing…when my income increases significantly.